There a lot of good and bad in this world. Piracy and counterfeit products invaded the market years ago and even if governments try to add more control they always find a way to get to the shelf and stand of the store. This is an important topic to discuss because many times we are consuming and using products that are false and can affect our health in the worst case scenario. And sadly, dental products are no exception. Pirates try to copy everything that they can with t he sole objective of taking advantage of costumers and a brand’s reputation. We have to be really careful with the products that we consume and buy because sometimes they look very similar to the original, causing confusion to the average costumer. How these piracy products arrive to the stands is certainly a long story, and it is another subject to discuss in another time, but the important thing is to know the difference between an original brand and a counterfeit or imitation. 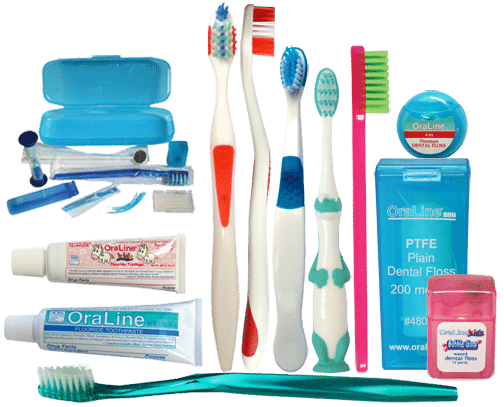 And today I’m going to teach you guys some tips to tell the difference the next time you are in a pharmacy or store buying tooth paste, tooth brush, etc. There is a saying among people who specialize in observing counterfeit products that says: “If a brand is famous there is definitely a copy of that in the market”, What this means is that the most common target for pirates are the most successful brands in the market because they have the most costumers. 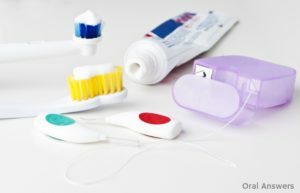 So what you need to watch out for are those famous brands of dental products that we all know and love. But anyways, you have to be aware of this when you pick any brand. Because you never know, maybe you like some obscure and underrated brand and pirates too. So let’s jump right into the tips. This is the most important advice I can give you in this article. 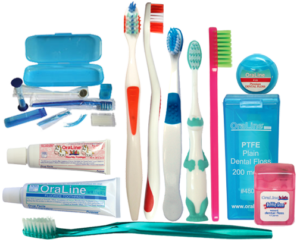 Many people when they buy dental products in the market they just pick whatever they like. This occurs when they are used to their favorite brand and don’t pay attention to the little details that counterfeit products always hide. Look always the quality the quality of the package. Original brands always use the best quality of paper and plastic to seal their products. So pay attention that the package is sealed correctly and that its aspect seems glossy and solid. If the colors are not bright enough there is a chance that the product is false. Check for spelling errors. Many of the false products out there have tons of spelling errors in the name of the brand and sentences in the package. Maybe it is because many of the counterfeits products are not made in the US or by English speaking people. Always look for the expiration date. Many of the counterfeit products don’t have one but you should be more careful than that. Some of them have one impressed by laser so you will see the date unmistakably and this is a sign that is false. Most of the original brands when they elaborate the package of the products use a stamp rather than a printer to give their product these dates. Well, now you are an expert telling apart counterfeit products. Next time you are out there be aware of these sign and you should always pick the correct product. As I said this is very important because it is your health that is in risk, especially when you are in Los Algodones, Mexico that are many cheap products prices. And this is a good thing, but you don’t want to save money in a counterfeit product. If you pick the original brand the you are acquiring one hell of a deal!